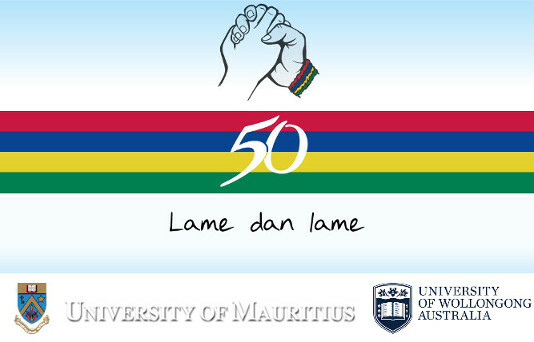 To use the Mauritius 50: 'Hand in Hand?' Research Day RSS feed, simply drag this link into your feed reader or news aggregator. The RSS feed is updated when new work appears in Mauritius 50: 'Hand in Hand?' Research Day.